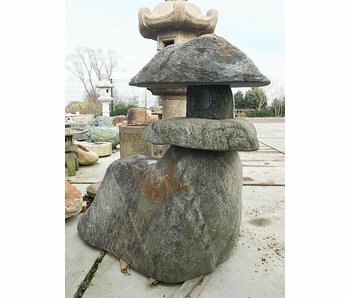 Granite and stone is found in gardens and temples around the world. 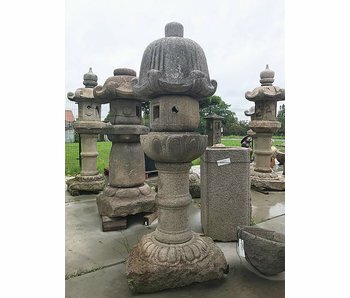 Some of these ornaments are even centuries old. 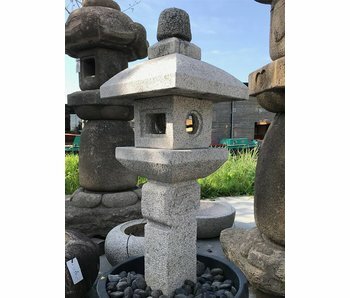 The use of granite and stone elements guarantees a timeless beauty and gives your Japanese garden or Japanese landscape an extra dimension. 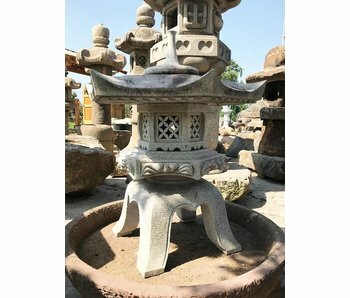 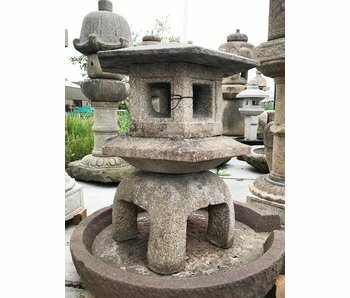 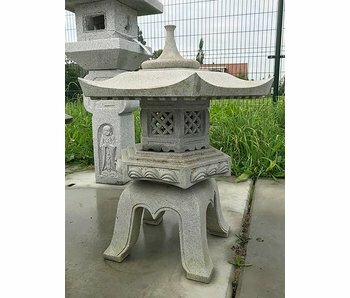 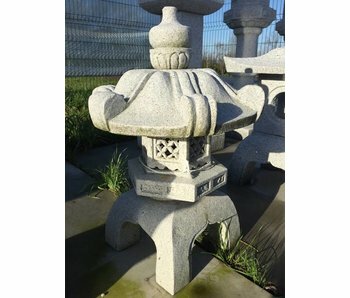 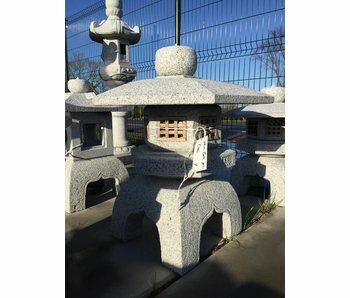 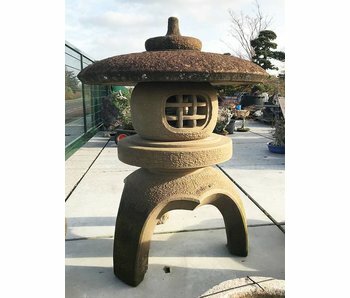 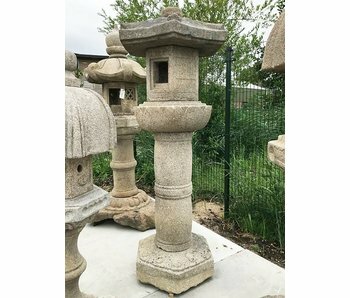 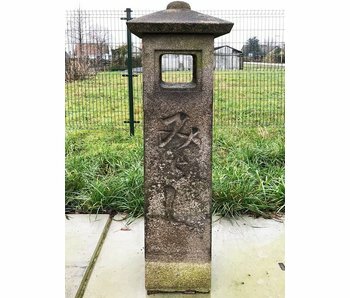 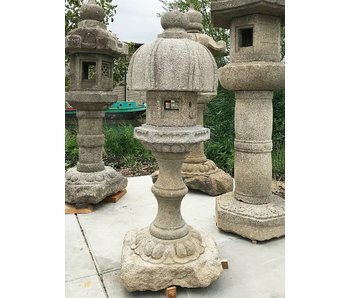 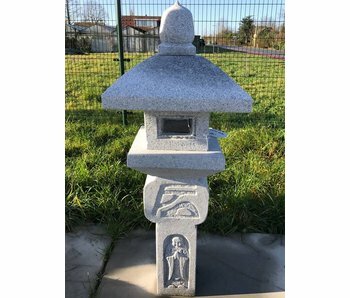 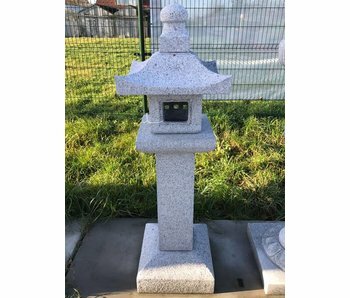 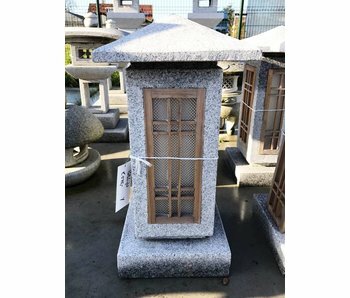 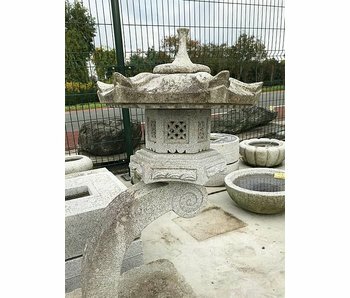 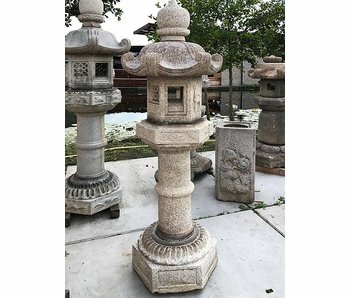 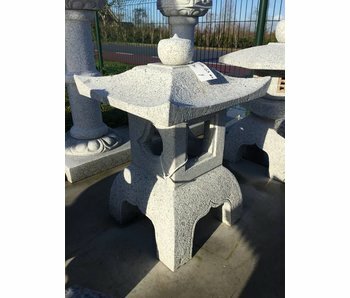 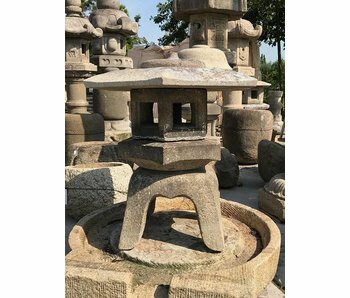 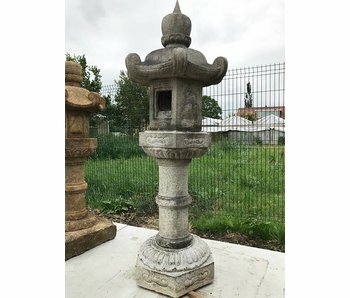 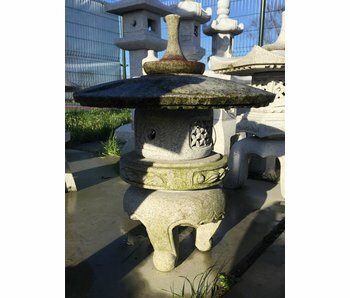 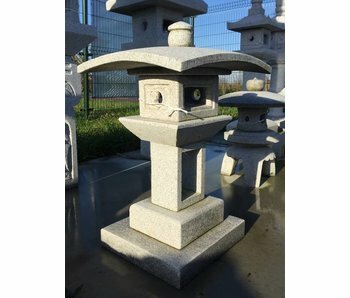 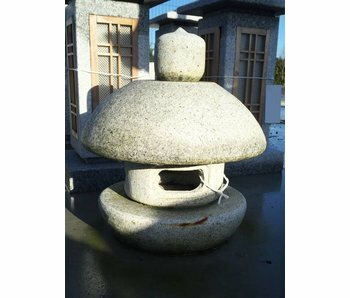 Especially in the Japanese zen garden and rock gardens, the Ishi-doro or granite lantern plays an important, especially decorative role. 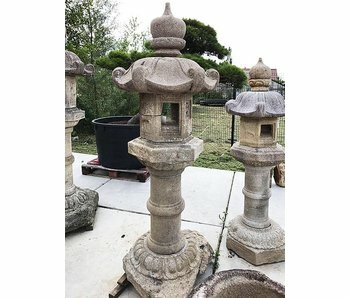 The most famous stone lanterns are the Yukimi gata, the Ikekomi gata, the Tachi gata, the Oki gata and the Kasuga gata lantern.